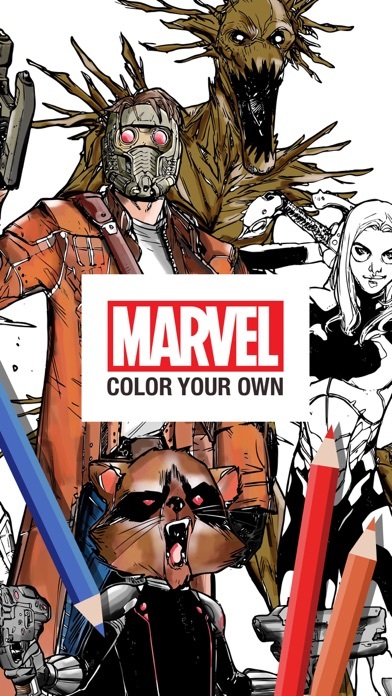 A monthly fee for a coloring app is absurd. 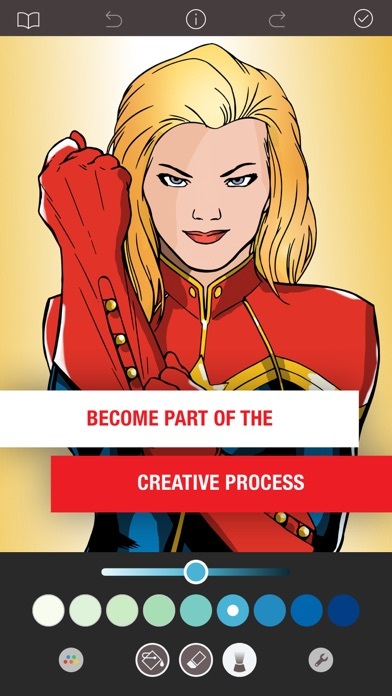 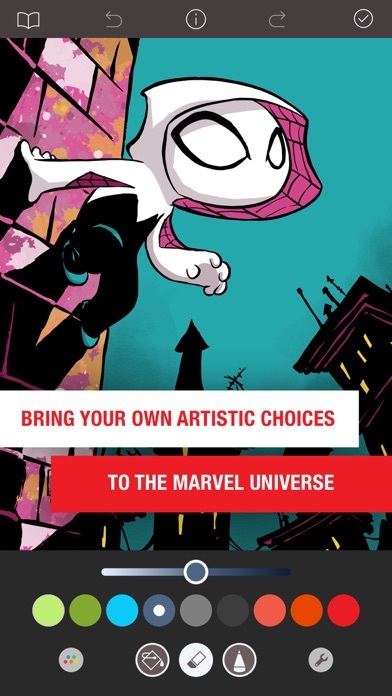 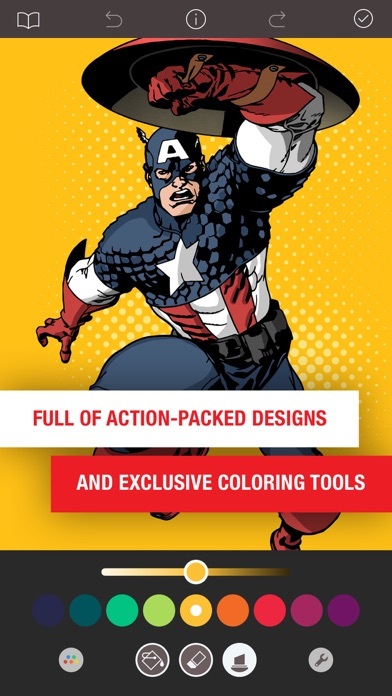 I Love Marvel, but the fact that they want you to ay a monthly fee for this is kinda bonkers. 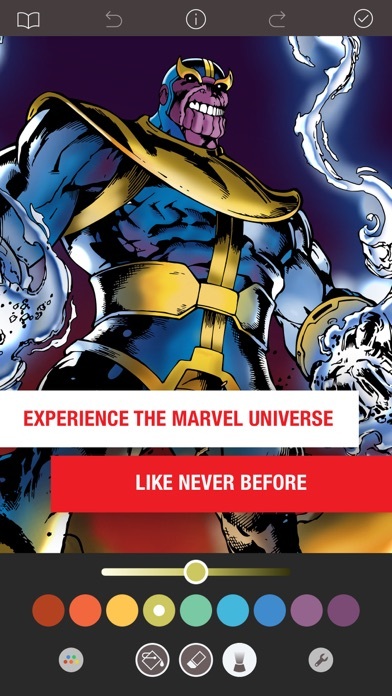 I will mess with the free trial, but after that I will be cancelling.